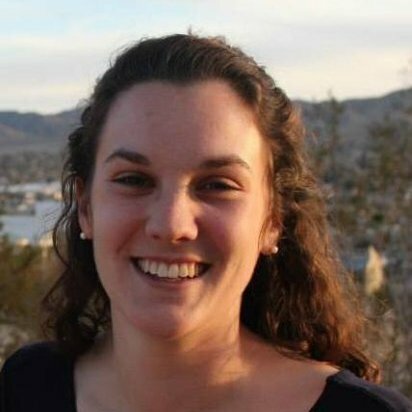 Meet our New Sector AmeriCorps Resident, Maya Sussman! 1. What is your role at the Workshop? As part of my 11-month AmeriCorps fellowship through New Sector Alliance, I’m working on a variety of capacity-building projects at the Workshop. In addition to developing a student advisory council to engage the Workshop’s alumni, I’m leading the planning of our two upcoming student performance events: Beats of the Bayview (March 20, 2014) and the Annual City-Wide Student Showcase (May 2014). Want to know more about Beats of the Bayview? Click HERE! I attended Tufts University, outside of Boston. I double-majored in International Literary and Visual Studies, and Italian Studies. 4. What is your favorite art form? Visual art, specifically murals and other forms of public art. I’ve been spoiled by San Francisco’s colorful streets! 5. If you could go anywhere on vacation, where would it be? I’ve always wanted to go to Antarctica to see penguins in the wild. I used to spend hours watching them waddle around at the zoo and daydreaming about standing next to an emperor penguin. Backpacking, running, watercolor painting, and hosting tea parties. La Corneta on Mission Street. I always order the same thing – shrimp burrito with black beans, cheese and guacamole. I have a sassy but loving English Shepherd named Canela. Growing up I had a cat named Noodle, two rabbits, and a few hermit crabs.